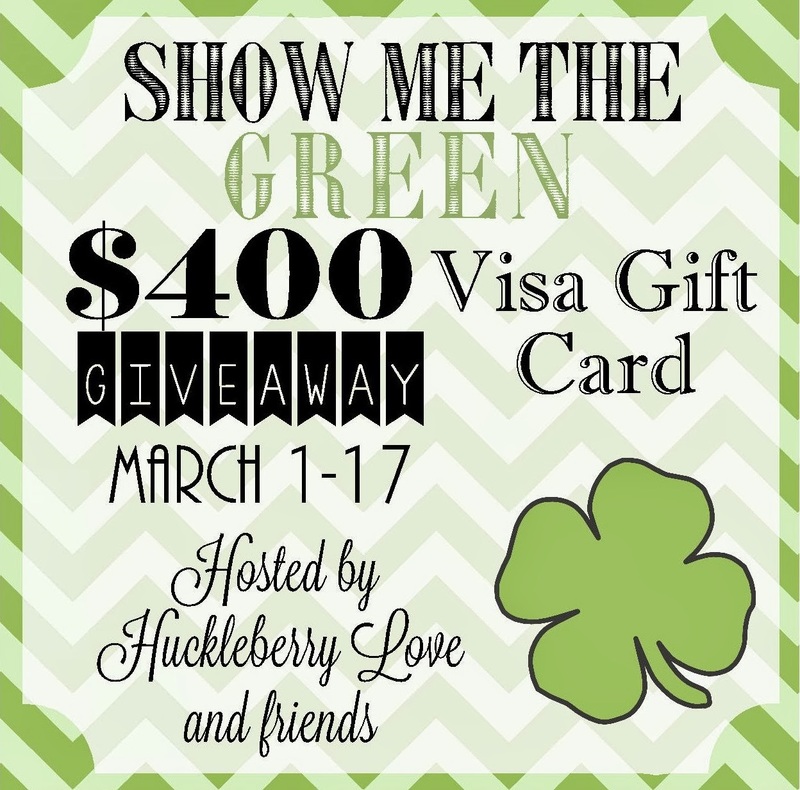 We're excited to announce the winner of our "Show Me the Green" $400 Visa Gift Card Giveaway! Thank you so much to all of the bloggers that participated in this giveaway and to all of our friends and readers who entered to win! 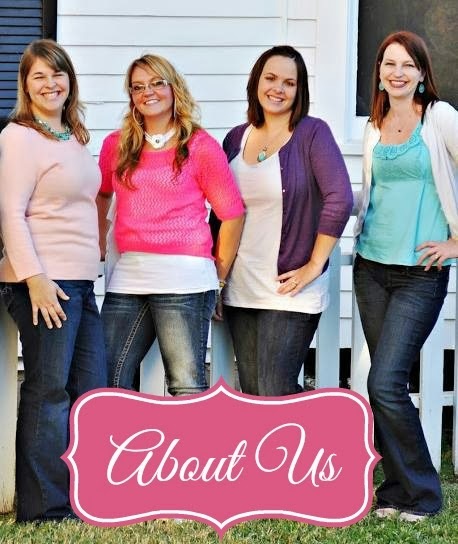 We can't wait to do another one again soon! And another little Huckleberry Arrives! !